Optimal window tinting has the solution for all your office window tinting needs. Heat & glare rejection, privacy films, window frosting, decorative, signage and more. We use the highest quality USA films and guarantee the best window tinting results, call us for a free quote today. Block Heat, Glare & Harmful UV Rays. Closing blinds alone is not sufficient enough to reduce indoor heat, instead it only minimizes the amount of light allowed through. 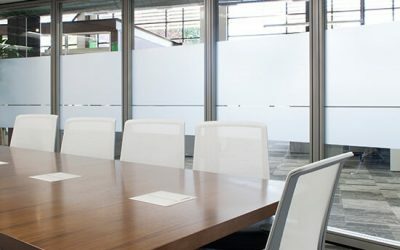 Closing blinds in the workplace is not ideal as it makes indoors look gloomy and will decrease work efficiency. Work in comfort and brighten up your office and work environment by having your office windows tinted. Window tinting Sydney reduces glare and blocks heat while allowing maximum natural light through. Privacy is an important issue within the workplace. Optimal window tinting has many solutions to keep your work place and work space personal. You can have extra privacy and have tint applied not only to your windows but glass walls, rooms and desk dividers. 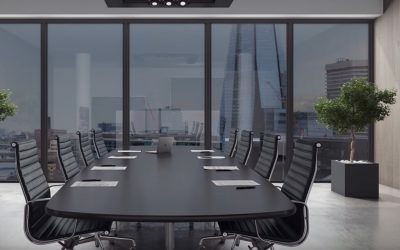 keep visibility from outside to a minimum and secure your workplace with office window tinting. 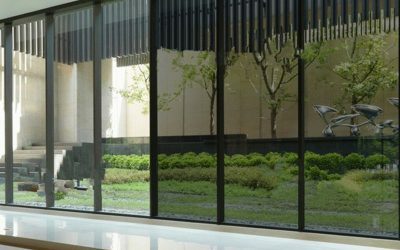 Window tinting films keep glass from projecting fragments if it shatters – minimising the risk of injury due to accidents, break ins or severe weather. We also provide scratch resistant and anti-graffiti films that protect your windows from vandalism. Add Aesthetic Appeal & Increase Value. 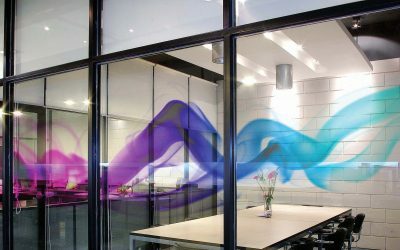 You can select from our wide range of office window tinting films with different designs and shades to enhance the appearance of your office or commercial building while keeping an optimal work environment and reducing energy costs. Give us a call and tint your office windows today. Office window tinting saves money in energy usage and is a worthwhile investment for any building. It lowers energy consumption and ultimately saves you money. By reducing your electricity consumption, It is an environmentally friendly option that rewards you in the long run.